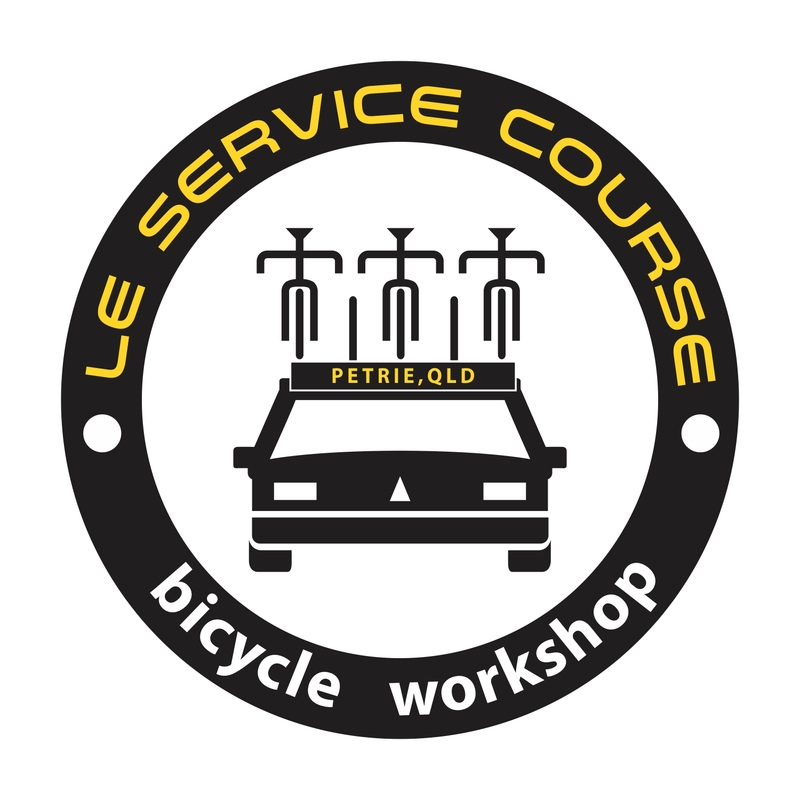 Le Service Course is North Brisbane's Specialist Bicycle Workshop & Cannondale dealer. They service all types of bikes to the highest standards, custom build bikes and expert wheel building. Located on the main cycling route if you are heading for a Redcliffe loop, out to climb Mt Mee, up the Coast or Racing at Lakeside, you will find Le Service Course at the well-known busy Petrie roundabout. ​With 20 years professional experience and passion, Adam is committed to ensuring your ride or commute is enjoyable, efficient and above all else, safe. ​Le Service Course was built around what interests them and are focused on being a destination workshop, believing that people will seek them out and trust that their bike will be riding like new.